When you think of safety glasses you often think of big bulky frames that are rather “dated” looking, but here at www.rx-safety.com we offer safety frames that are stylish, hip, and offer the proper saferty protection that you need for your eyes. 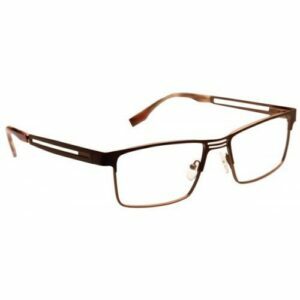 Check out the ArmouRx 8001 style frame comes in a Black or Brown rectangular titanium frame that offers removable side shields. This frame is lightweight, durable and is ANSI Z87 safety approved. At www.rx-safety.com we have a program that you can just buy the frame only and try it out before you put your prescription in it. 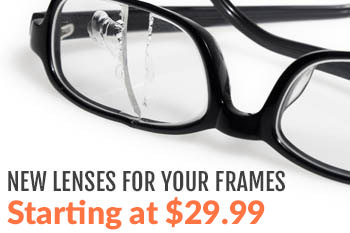 We will ship the frame only to you if you would like, then if you decide these are the frames for you, simply contact our customer service reps at 866-653-5227 to assist you in having us put your prescription in the frame. 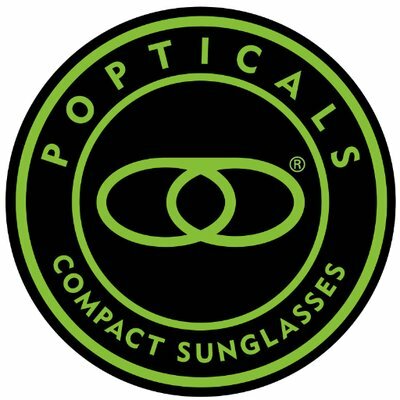 If you decided that you are looking for another pair of glasses for your safety needs then check out our website www.rx-safety.com and pick another frame. Be sure to check out the many different kinds of ArmouRx styles because they offer comfort and durability while protecting your eyes.